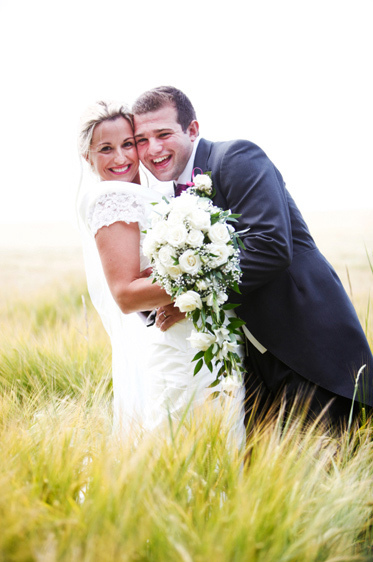 Woodford Farm is a family-run, reception-only wedding venue located on the outskirts of Wells, Somerset. 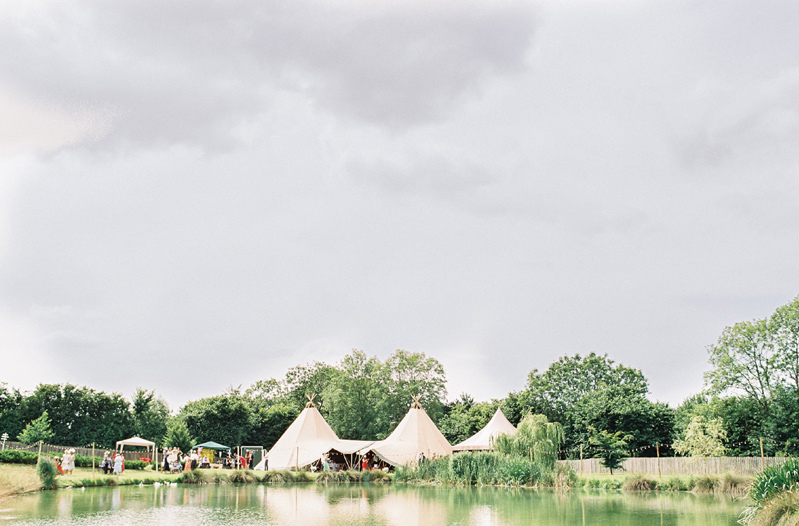 Their 35-acres of picturesque land is the perfect place to host a festival-themed, marquee/tipi wedding reception. 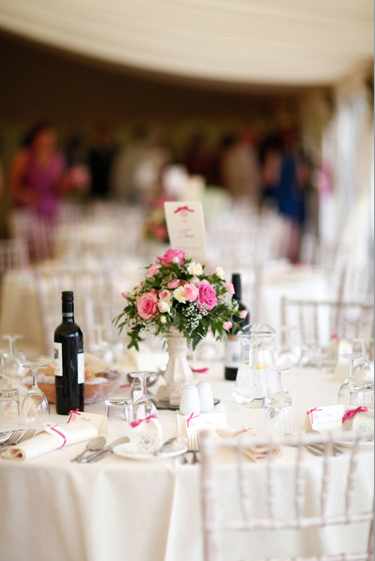 If you'd like an intimate and secluded country wedding or, a large and lively celebration, Woodford has the space to accommodate receptions of any size. 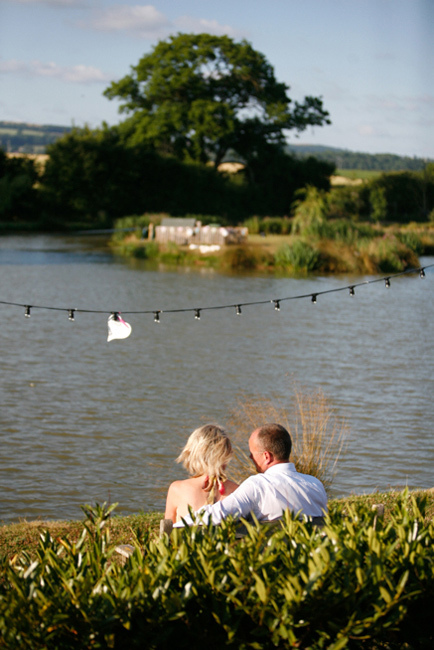 With a beautiful lake and outstanding views across the Somerset countryside, including the city of Wells and Glastonbury Tor, you're sure to capture some beautiful wedding photographs. The farm is conveniently located near to many churches, registration offices, hotels and B&Bs. 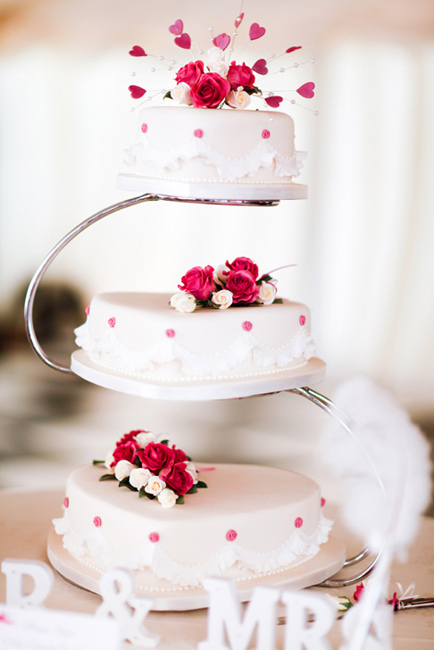 You are also given the freedom to choose any caterer you desire. Originally used as a family farm, the Woodford land has been owned by the same family since 1993. 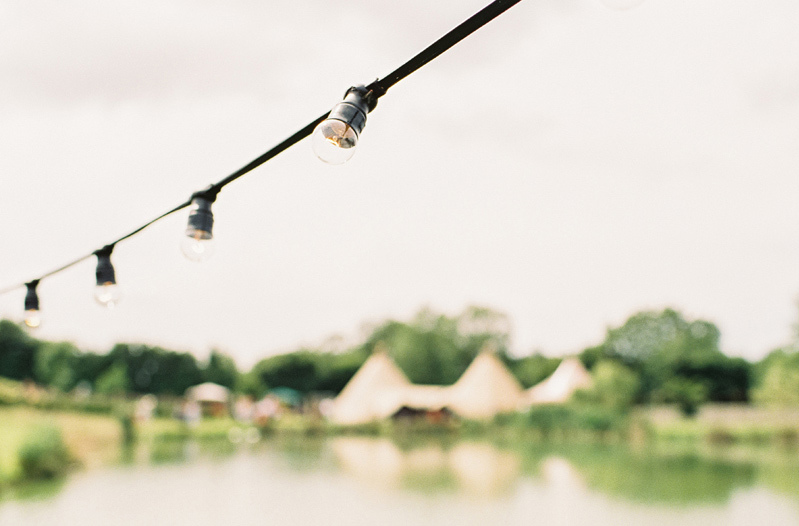 Based on the outskirts of the beautiful city of Wells, this picturesque area makes for the perfect setting for a rustic wedding. 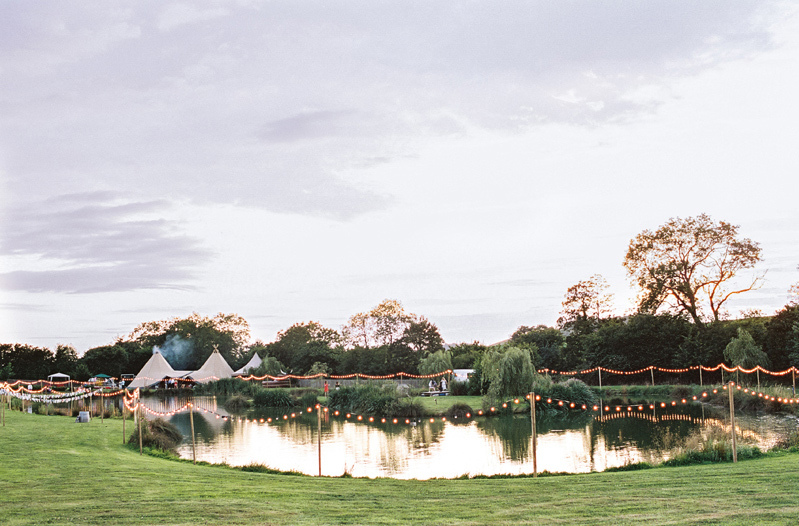 Boasting a stunning 35-acres of countryside, Woodford Farm is available to all types of couples wishing to hold a DIY, festival-feel, marquee or tipi wedding. 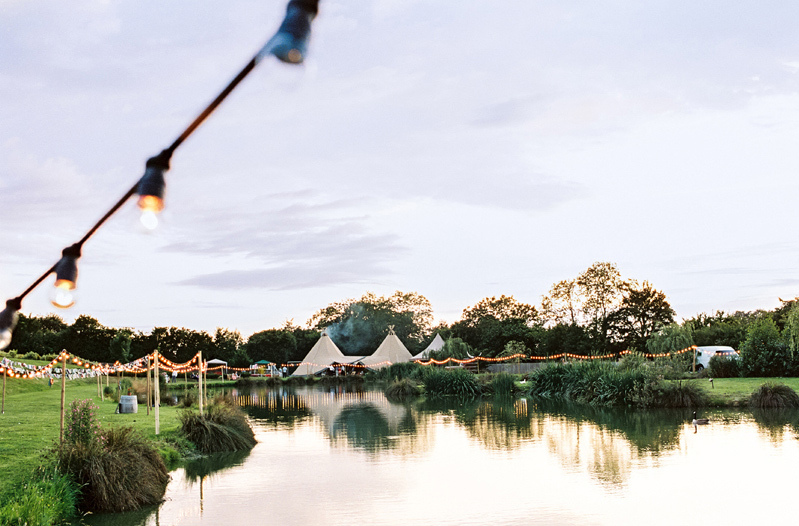 Woodford Farm offers couples the chance to hold a marquee or tipi wedding reception in the stunning Somerset countryside. 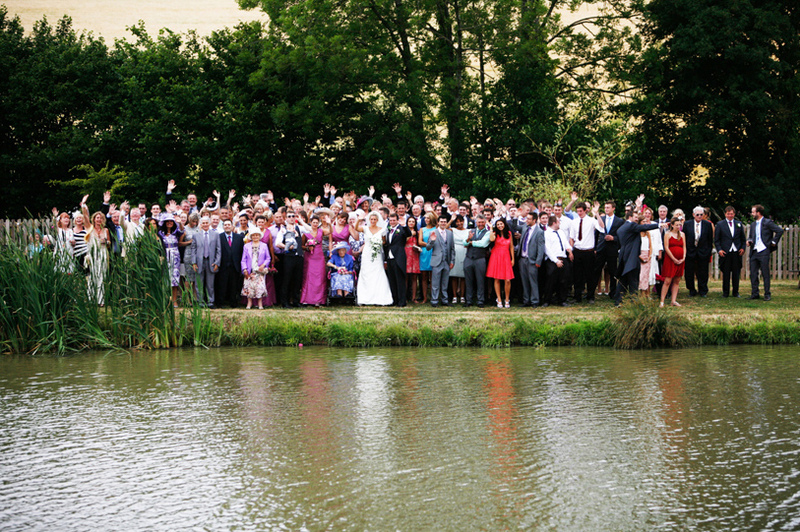 There are two spaces available for your reception; both situated either side of a beautiful lake. 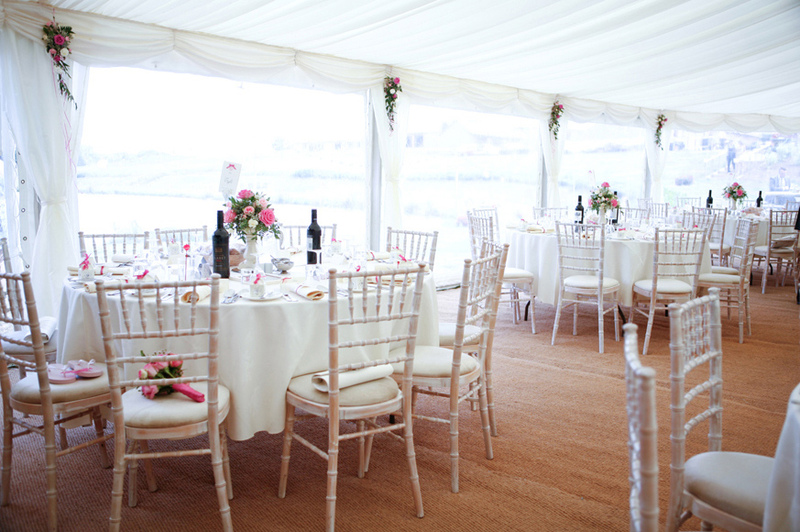 Directly adjacent to this gorgeous expanse of water is an open field with room for a marquee able to hold roughly 200-300 guests. 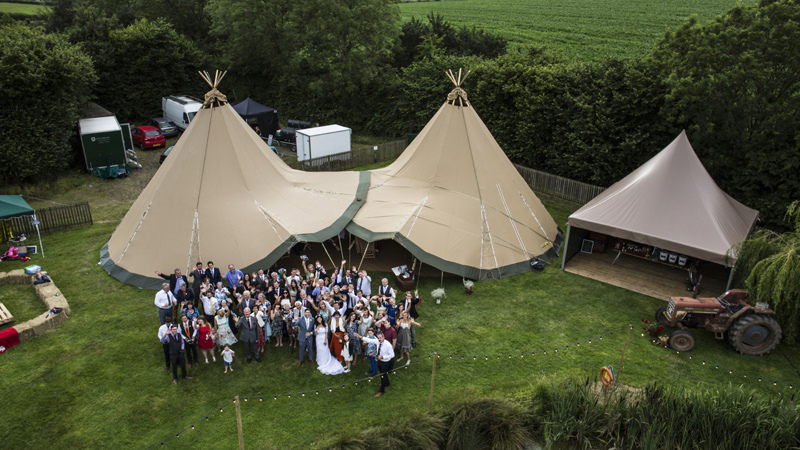 If you'd like to hold an even larger celebration, a second field is available that can hold marquees or tipis of almost any size! 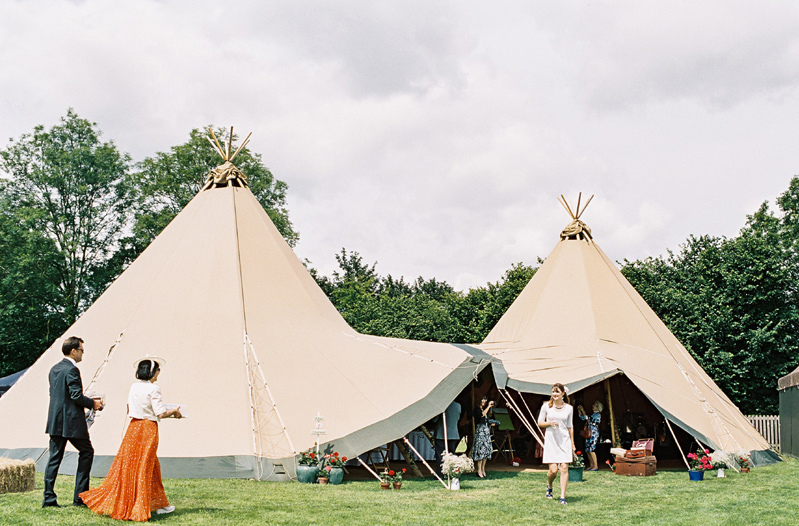 This DIY wedding venue allows you to hire a marquee or tipi from any company, so you can have the perfect wedding in the type of tent that's right for you. 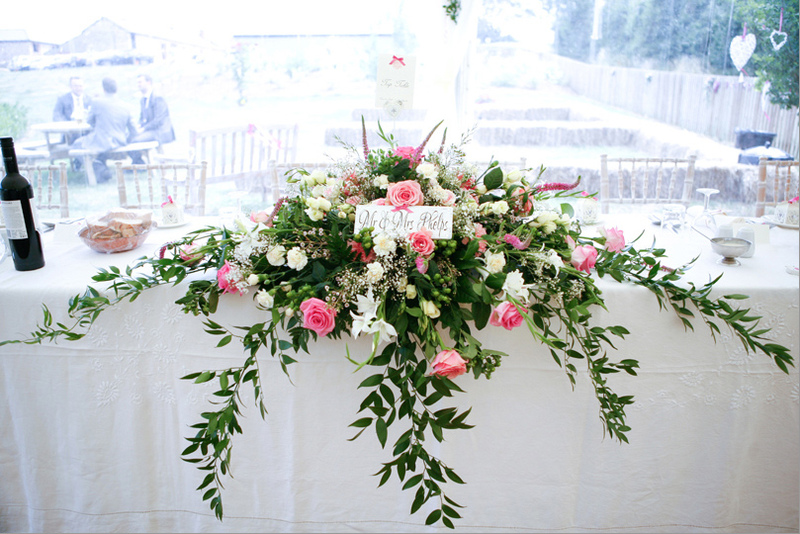 The natural surroundings makes for a suitably romantic and private setting where you and your family and friends can gather to celebrate your love. 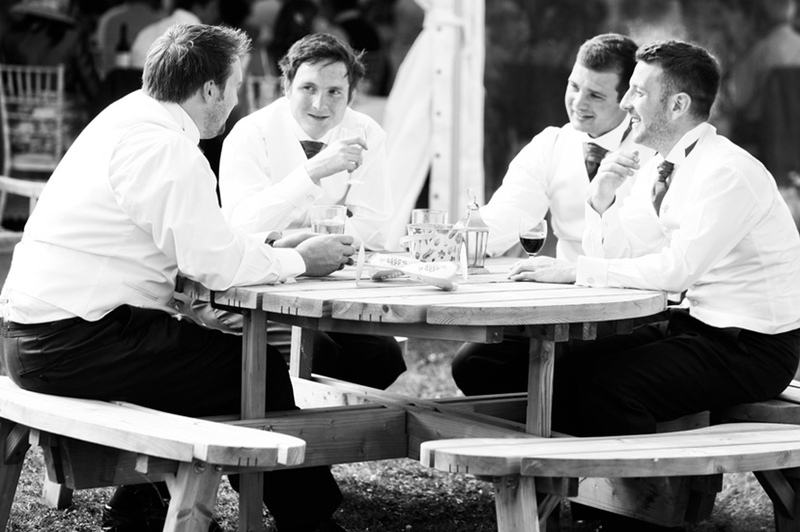 The team at Woodford Farm understand how important and personal your wedding is, so they allow you to select your own external caterer. With this freedom you can choose your favourite company to create one of the most special meals of your life. 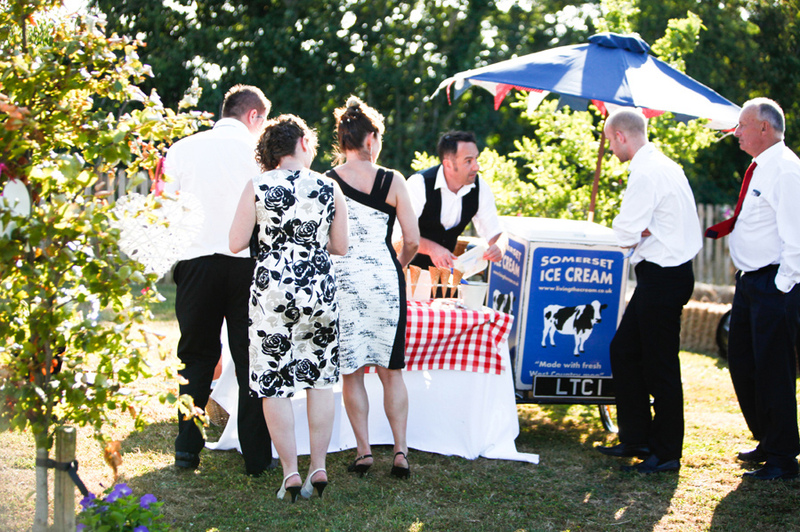 The spacious facilities make it easy for a mobile caterer to provide you with the food you want, whether that be a casual barbecue or a three course meal. While there is no accommodation onsite, there are several bed and breakfasts and hotels in the nearby area. 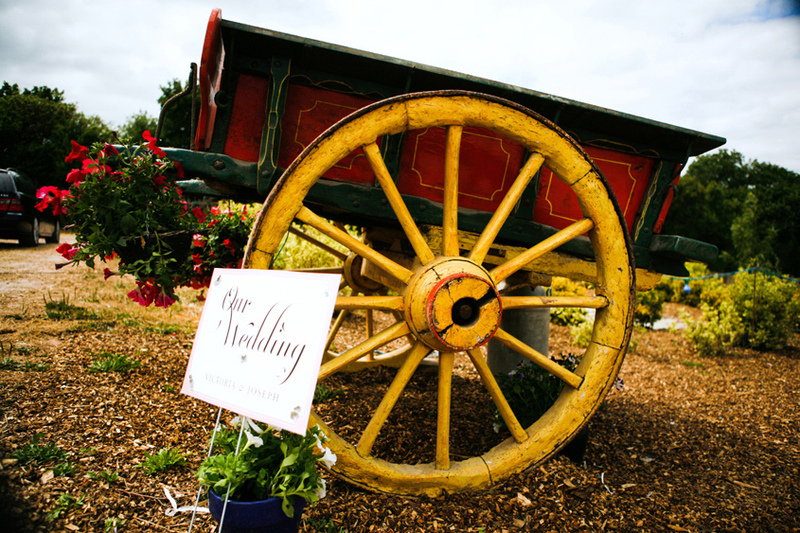 For more information, or if you'd like to book Woodford Farm for your wedding, please get in touch with them directly using the contact options at the bottom and to the right of the page. We held our wedding reception here and we had such an amazing day. George and Anna are really accommodating and everything went smoothly. 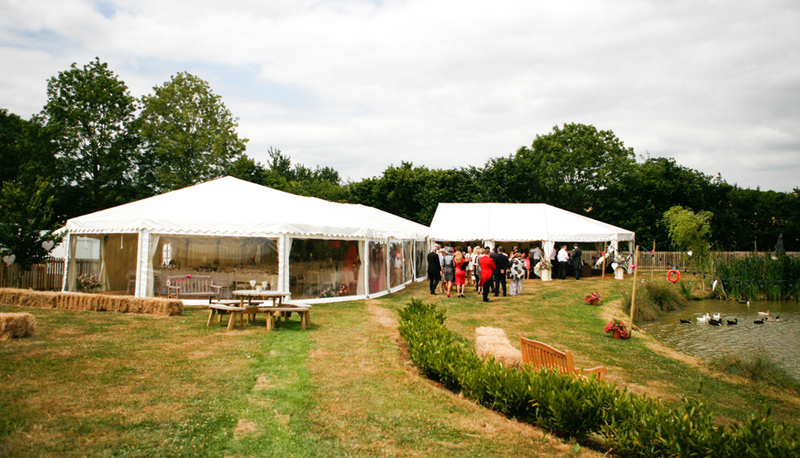 Lots of our guests said how beautiful the venue was and many people did not know it existed. Thank-you so much, we had a magical day! 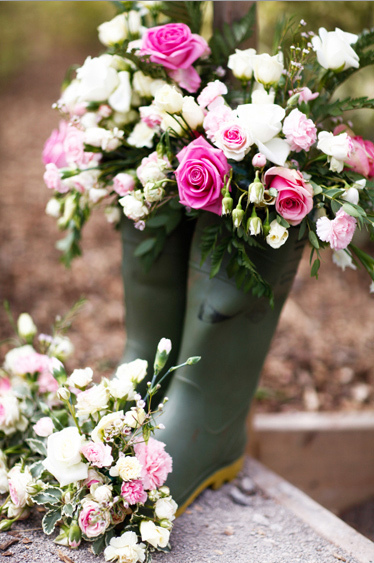 My wife and I recently celebrated our special day at Woodford Farm and it was everything we hoped for and more. Right from the start Anna and George were amazing, nothing was too much trouble...and the kettle was always on! 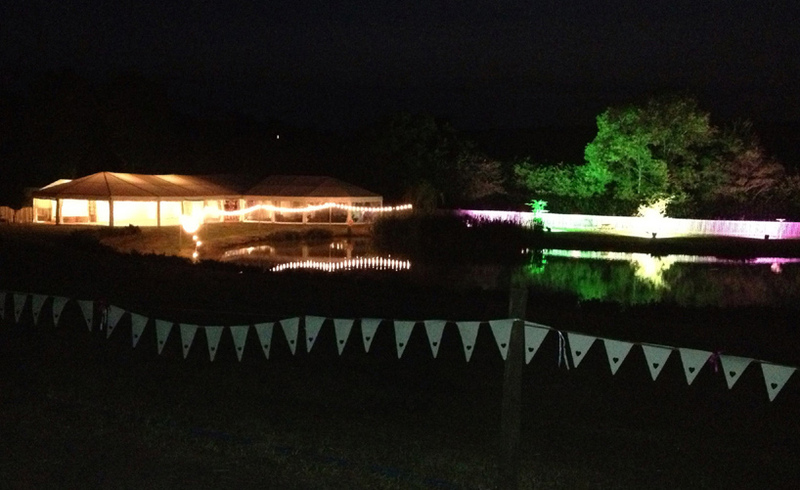 The venue is absolutely stunning and the guests loved the fact that they could camp. Wish we could do it all over again! Couldn't recommend Woodford Farm any more! Let others know what you think of Woodford Farm by giving a star rating and a small review.